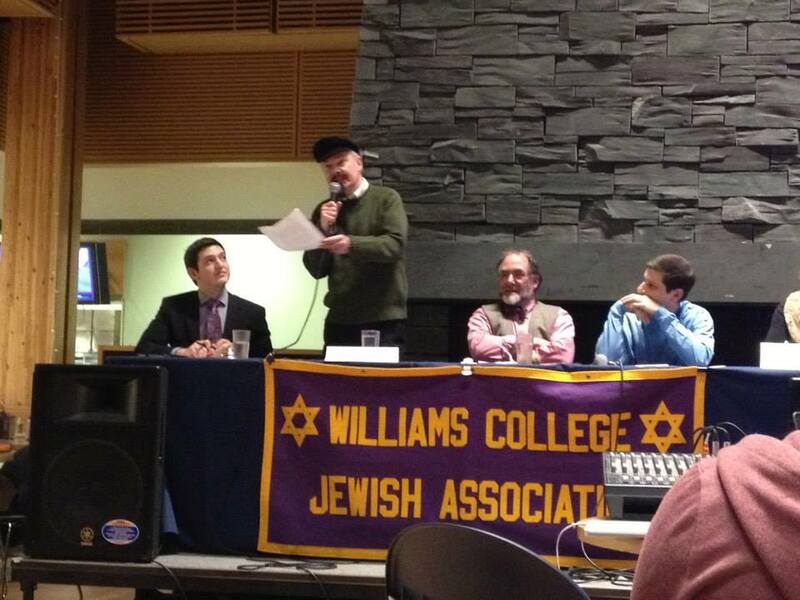 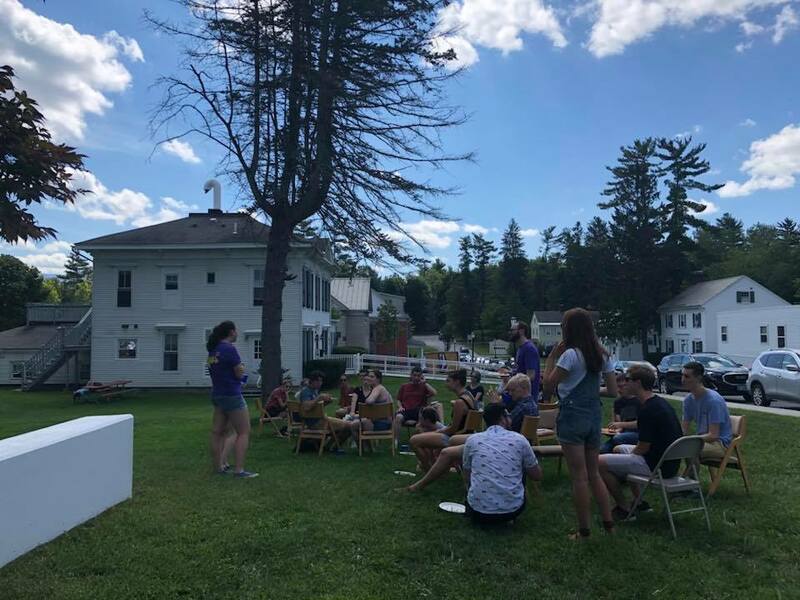 We welcome you to the home of Jewish life at Williams and the official website for the Williams College Jewish Association! 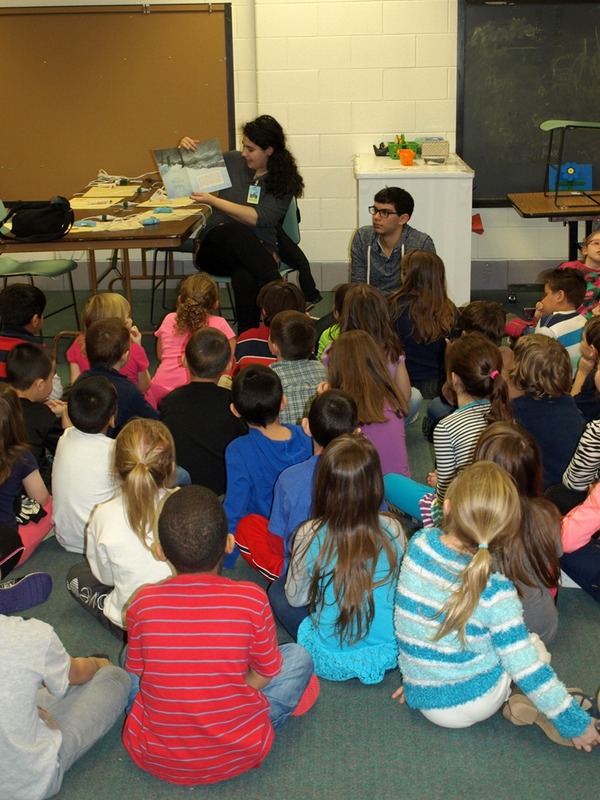 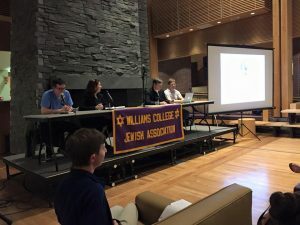 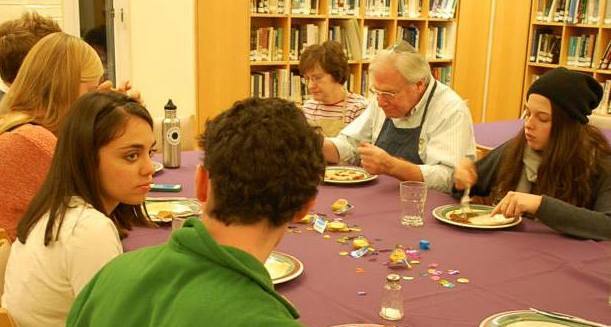 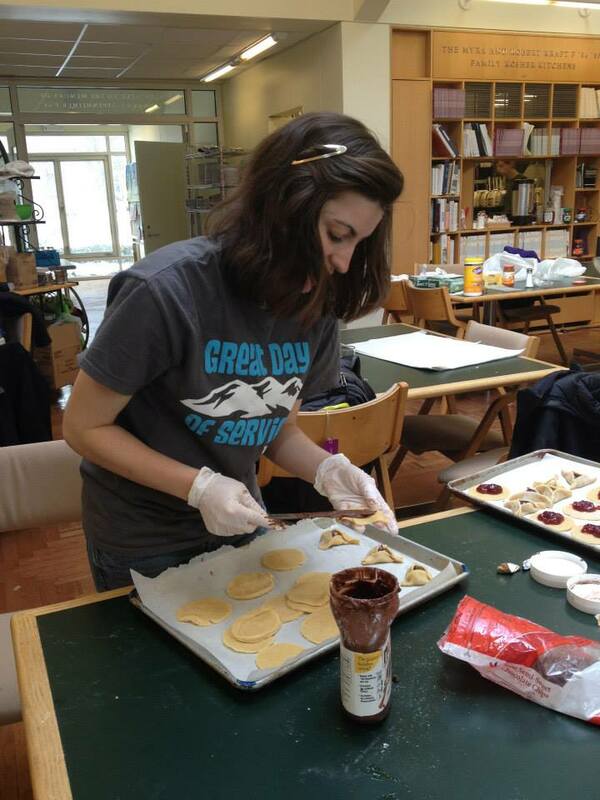 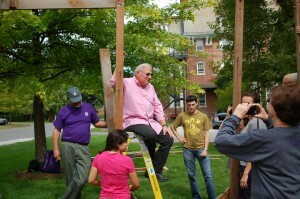 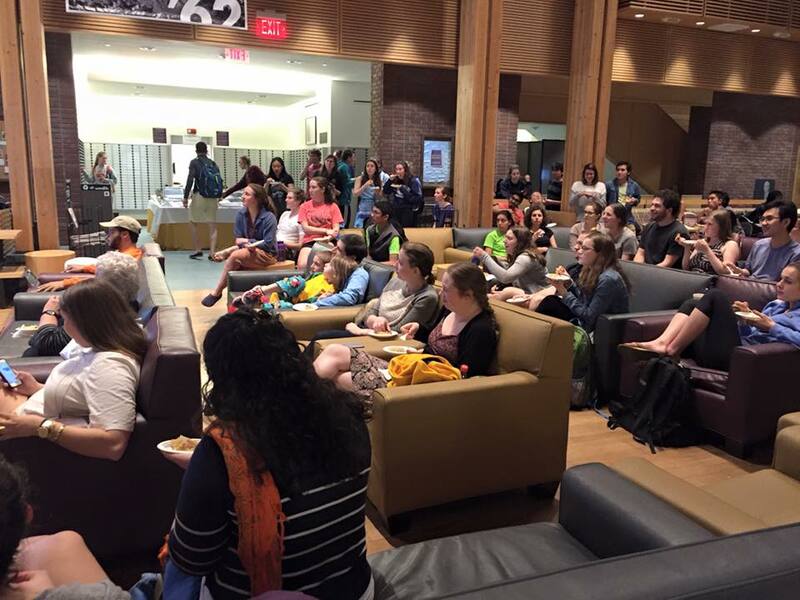 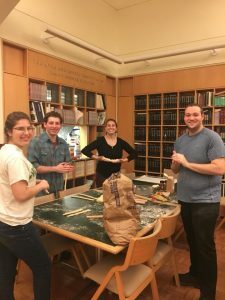 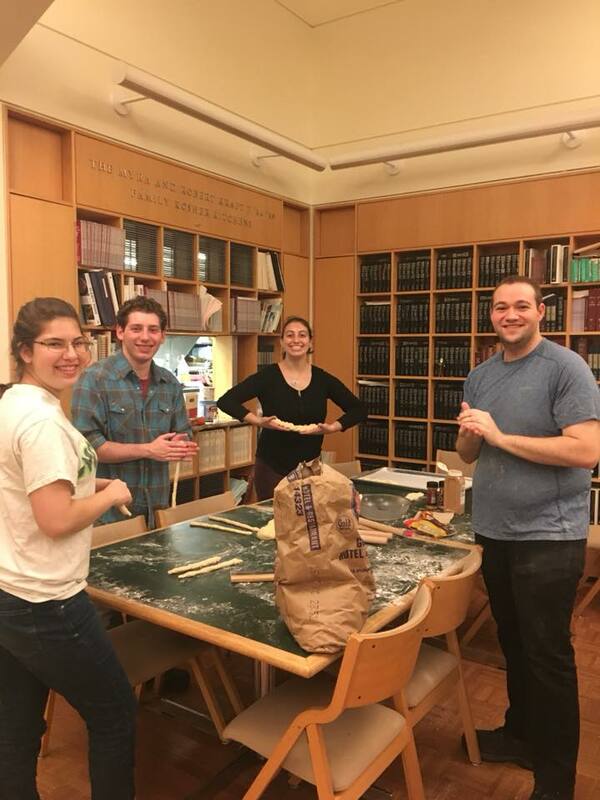 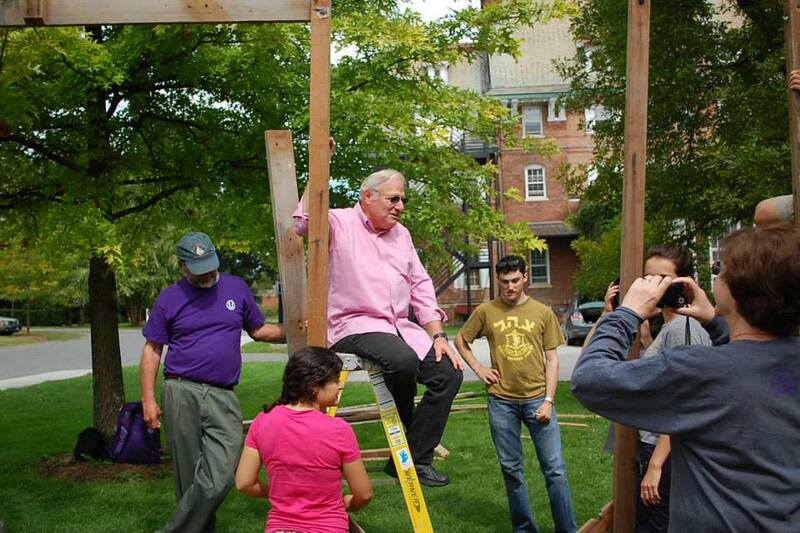 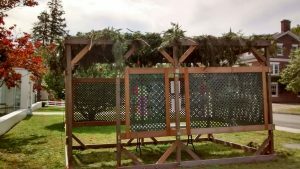 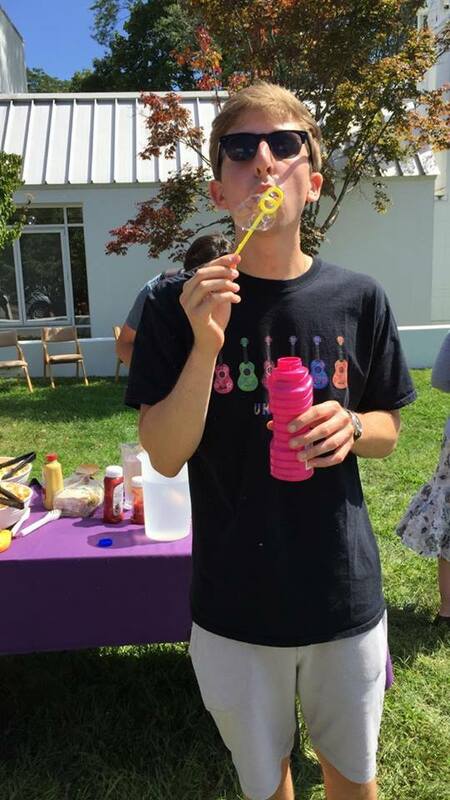 The mission of the Williams College Jewish Association (WCJA, pronounced [wick-djuh]) is to provide a space modeling the richness and diversity of Judaism and Jewishness, to foster a community of plurality and acceptance and to provide opportunities for Jewish involvement in the community. With questions about WCJA, contact co-presidents Rachel Levin ([email protected]) and Marisa Flignor ([email protected]).